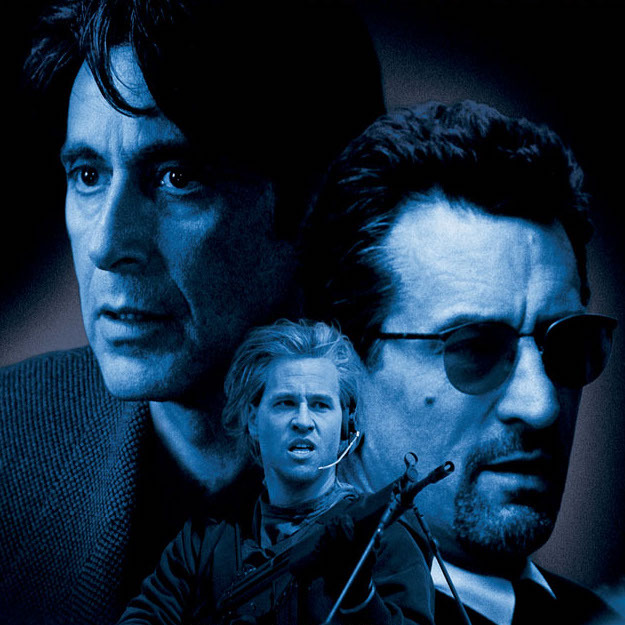 A daring heist turns deadly, bringing heat from a detective determined to take down the criminal crew. 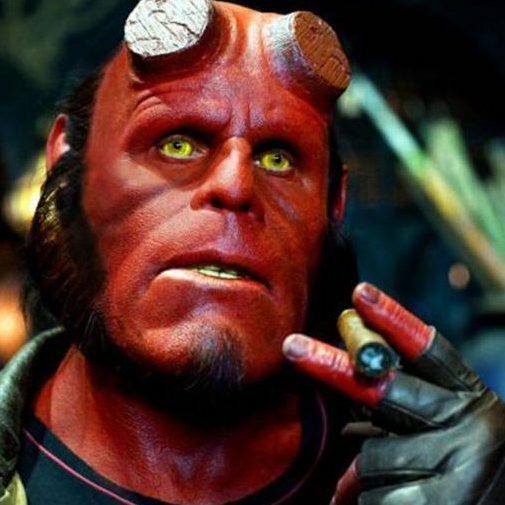 He’s a red-faced immortal demon, spawned from the depths of hell. But don’t worry... he’s a good guy, on a mission to prevent the apocalypse. 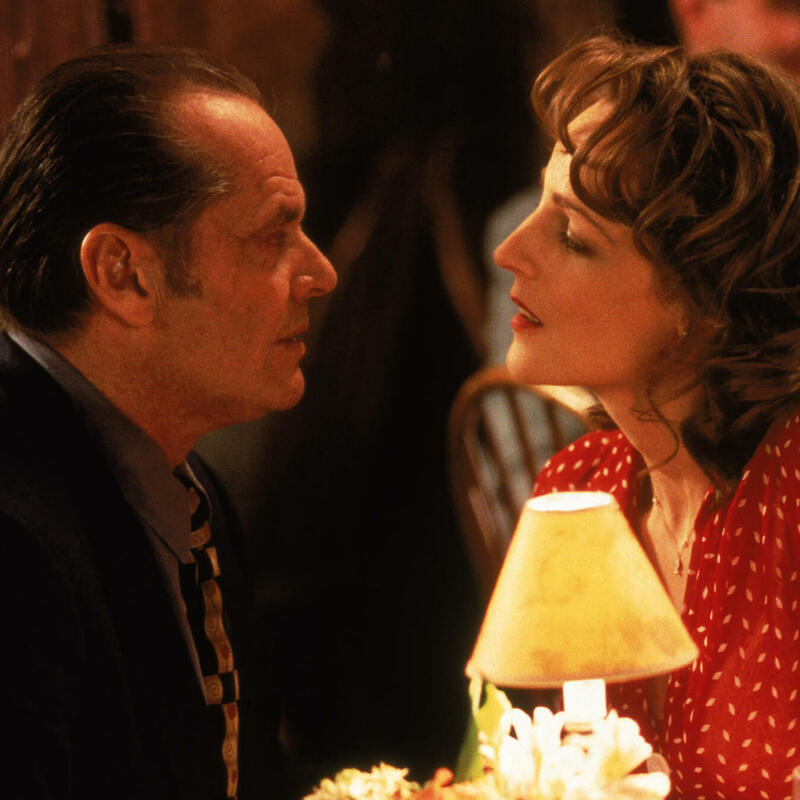 Jack Nicholson and Helen Hunt each won an Academy Award for 1997's As Good as It Gets, a movie about a jerk with OCD and a waitress with a heart of gold. 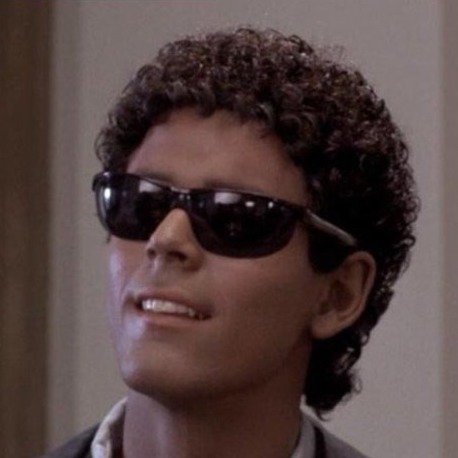 In 1986's Soul Man, a rich white kid is so desperate to pay his Harvard tuition, he makes himself look black so that he can get a scholarship meant for African Americans. 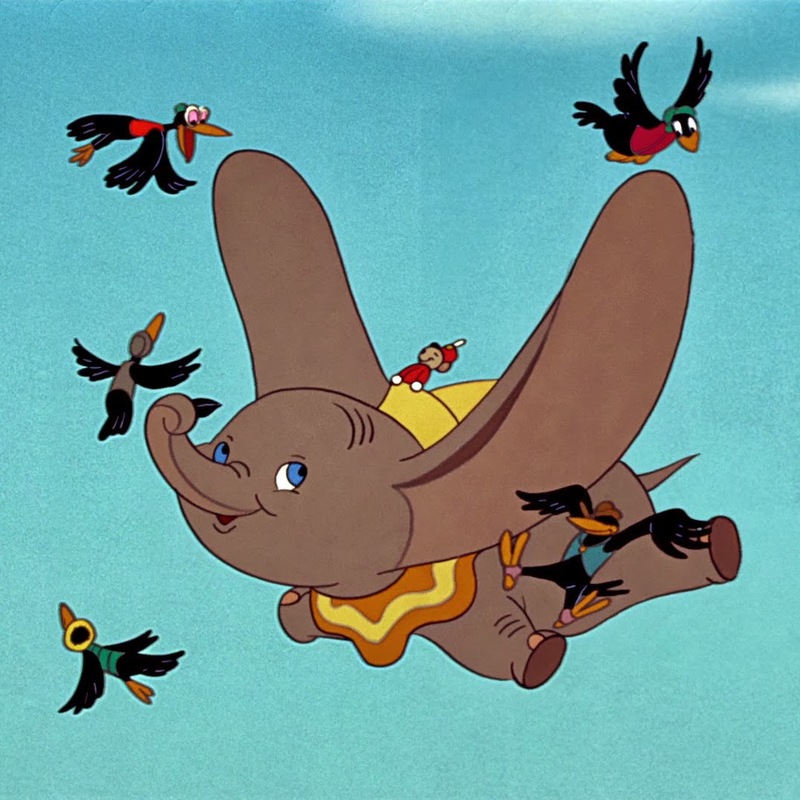 Join us as we find out if the movie stands the Test of Time.